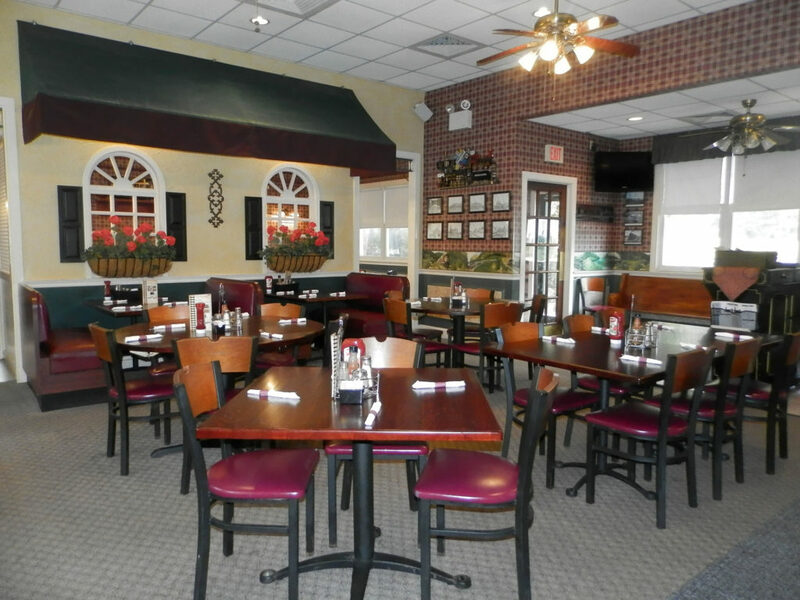 Nothing says family like a delicious meal, served fresh, hot –and with pride– by a family. 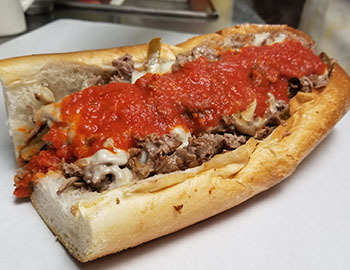 The Moccia brothers Matt, Steve and Jon use only the finest ingredients when preparing their signature menu of sandwiches, pizza, hoagies, Italian entrées, appetizers and desserts. Yumm. 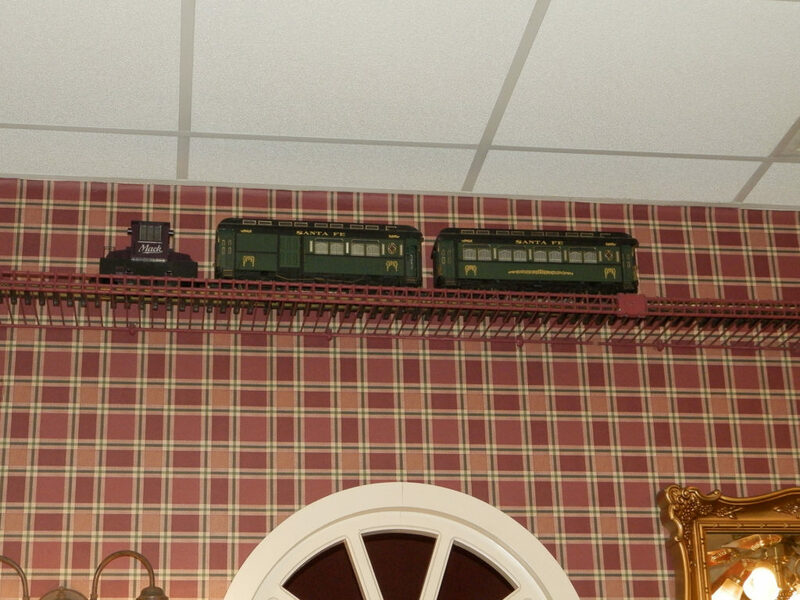 Relax in our beautiful setting overlooking the Perkiomen Trail. 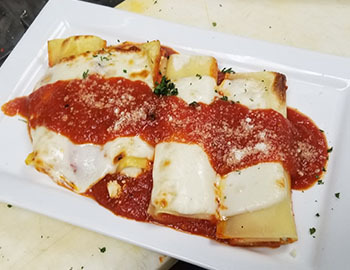 Stop in for an ice cold beer or soothing glass of wine paired with the special of the day or your favorite meal. 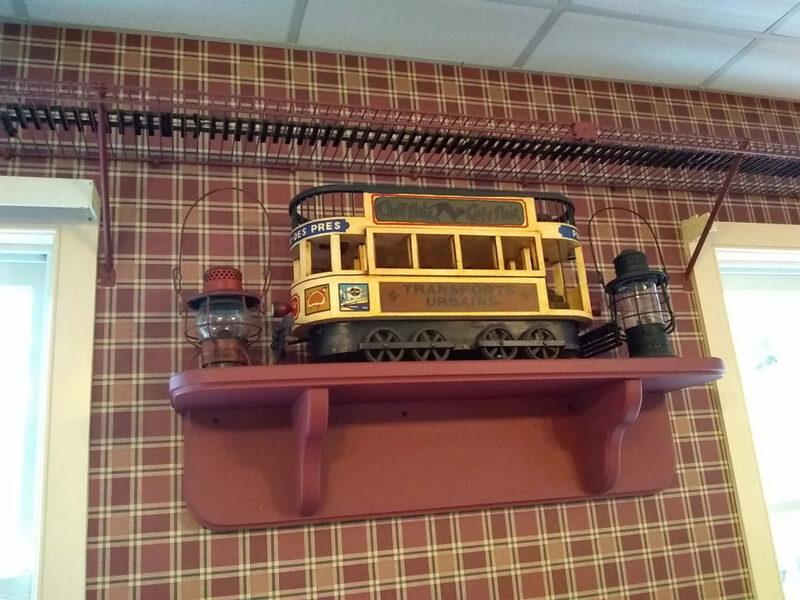 Considered to be one of the top rated cheesesteak restaurants in Pennsylvania, Moccia’s Train Stop is not only a pizza restaurant, but also one of the area’s greatest Italian restaurants. 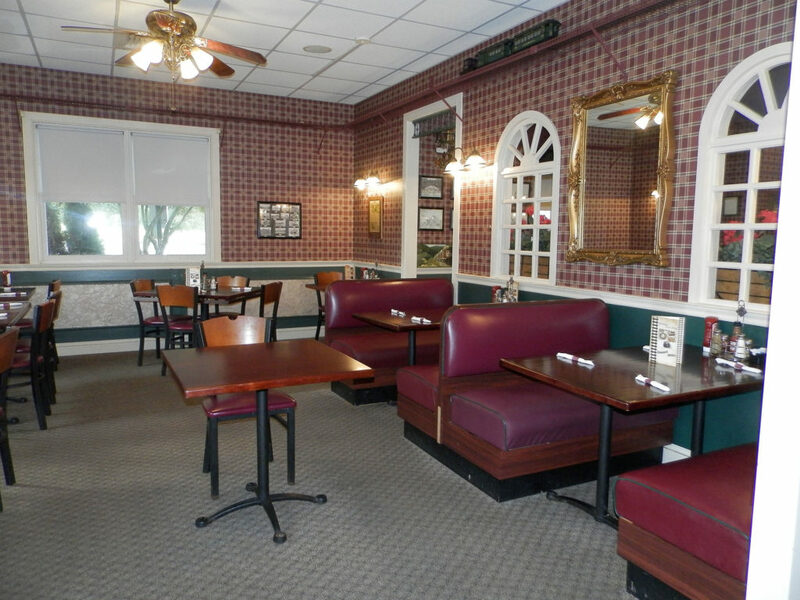 The casual dining place is located in Schwenksville, PA and serves Montgomery County and the greater Philadelphia area. 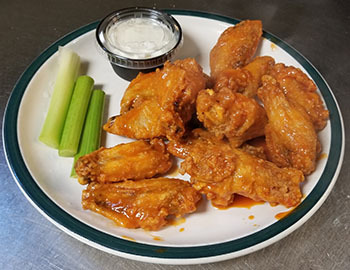 Join us for indoor and outdoor dining, or order speedy take out for a quick bite or a night in front of the TV. Then make any occasion easy with our exceptional and affordable catering selections.